Link Resources launches it's new Corporate Web Page! Link is the only Service Disabled Veteran Owned Small Business with such broad credentials across all forms of Energy Generation. Come visit our new web page to learn more. Our case Studies as well as project summaries and an overall corporate capabilities statement are available to read or download. Our new staff page allows you to examine the background of our well-credentialed energy leaders. 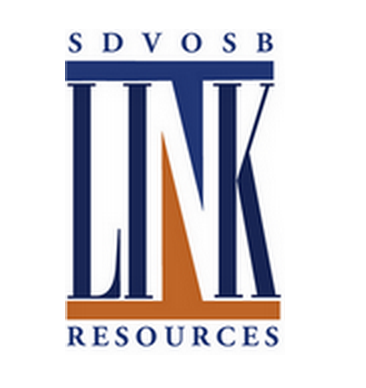 Since its inception in 1994 Link Resources, a Service-Disabled Veteran Owned Small Business (SDVOSB), has differentiated itself as a provider of energy consulting, facilities management, and owner’s representation - - across the spectrum of energy technologies (fossil, renewable, nuclear), locations, and contexts. We excel at aiding clients undergoing transitions, whether precipitated by changes in the market, facility development, new regulation, or organizational restructuring. An examination of our credentials reveals competencies in every discipline required to achieve optimal commercial success over the life cycle of an energy or industrial facility. 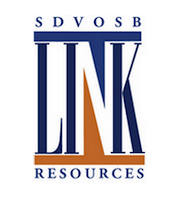 Link has provided high-value services (both incremental and turn-key) to commercial and federal clients as they transitioned from R&D, through demonstration, scale-up, commercialization, financing, engineering/procurement/construction (EPC), commissioning, performance testing, and has ultimately assumed long term accountability for commercial operations. Link has extensive experience with electric utilities, independent energy producers, and industrial clients across the country and offshore as well - - from waste coal to biomass to oil/gas to biofuels to desalinization to CHP and the majority of the renewable energy technologies. Our skill-sets and experience are particularly well-suited to DOD and DOE initiatives to improve energy security (short term and long term) while improving the environmental footprint of energy facilities. Unlike most consultants, Link has millions of man-hours of hands-on operations experience, including cradle-to-grave as well as full-scope accountability for output or outcome, with lifecycle lessons-learned that can be applied to consulting assignments.